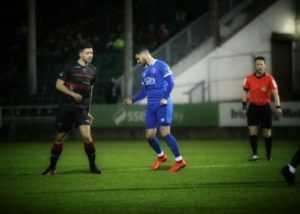 The FAI New Balance Junior Cup will get underway in Limerick this weekend with a host of fixtures taking place on Saturday and Sunday. The vast majority of games will begin at 10.30 am on Sunday but there are a few games on at 2pm. 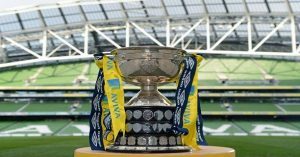 The league action will cease for the next two weeks as the Munster Junior Cup begins on the weekend ending 23rd of September. 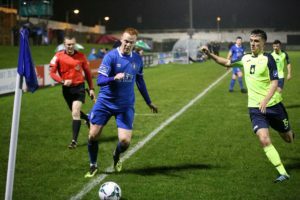 Last weekend, there were some high scoring games in the PJ Matthews premier division including a 7 goal thriller between Prospect and Janesboro which the current champions emerged victorious from. Newly promoted Prospect went 2-0 ahead through goals from Pat Whelan and Trevor Hogan before ‘Boro hit back through goals from Shane Clarke, Keith Mawdsley and Jeffrey Judge. As Prospect pushed for an equaliser, Clarke added his second with a superb strike which gave Darren Glasheen no chance. Trevor Hogan did manage to pull another goal back for Prospect but Aidan Ryan and Shane O’Hanlon’s men held out for victory. 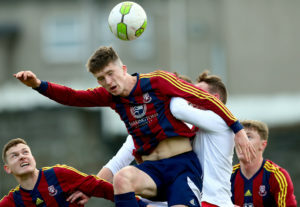 Pike maintained second place thanks to a convincing 6-1 win over Nenagh. Goals from Stephen Keeley, Daragh Raninsford, Stephen McGann, an own goal, Eoin Hanrahan and Evan Patterson ensured that Mick Sheils side remained the closest contenders to Ballynanty. Ballynanty enjoyed a comfortable 0-7 away victory over Charleville as Arron Nunan (2), Dermot Fitzgerald (2), Shane Guerin and Jason Hughes accounted for the visitors goals. 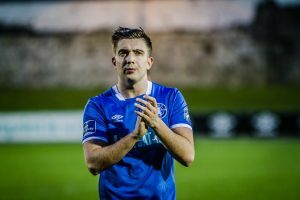 Donal McGee’s side continued their 100\% winning record with seven wins from seven games and will be looking to take that form into the FAI Junior Cup this weekend. Aisling Annacotty easily defeated Carew Park 9-2. It has been a tough start to the season for Carew who have lost the likes of Johnathan Grant and Jamie Enright in recent weeks. Regional built on their superb 7-2 win over reigning champions Janesboro during the week with a hard fought 5-3 win over Geraldines at the Garryowen Green. 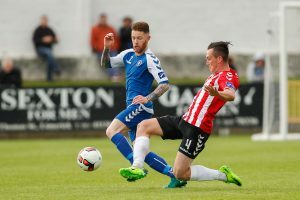 As a result, the Dooradyole based side remain in third place. 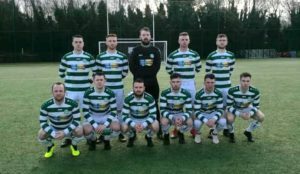 There is one all premier division tie in the FAI Junior Cup as Janesboro return to the scene of their shock 7-2 defeat to face Regional at Dooradoyle on Sunday morning (10.30am). Both sides have reached the latter stages in the past few years and will be bitterly disappointed at an early exit. 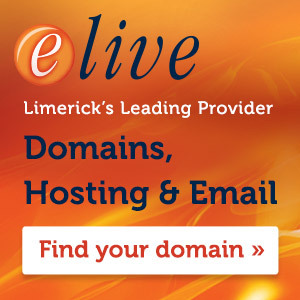 In truth, Limerick will lose one of its main contenders at such an early stage. Last season’s beaten finalists Pike Rovers will face Caledonians away and will be expecting to advance to the third round. 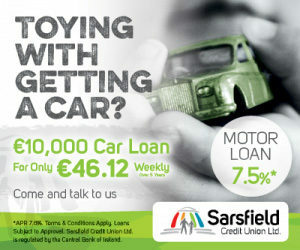 Another eye catching tie see’s Moyross take on Charleville in Moyross. 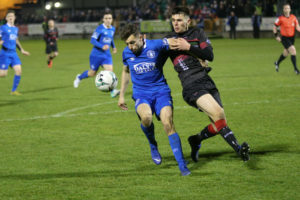 Both sides were relegation rivals in the premier division last year with Charleville pipping the northside club to survival. Furthermore, 1A table toppers Mungret Regional will look to pile the pressure on Carew Park as they host the premier division outfit. Mungret have only conceded four goals so far and will prove tough opponents.